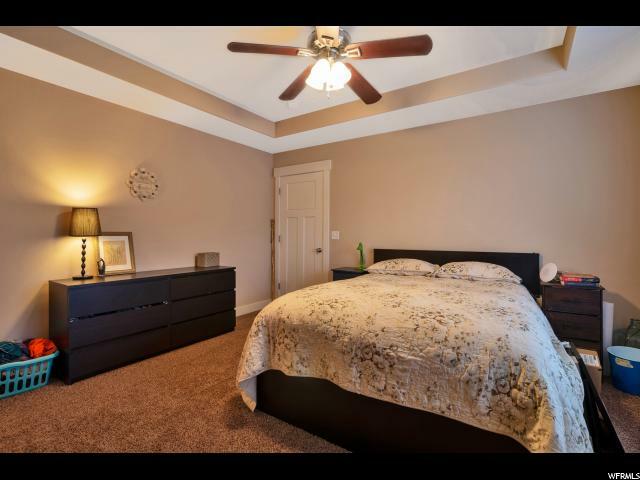 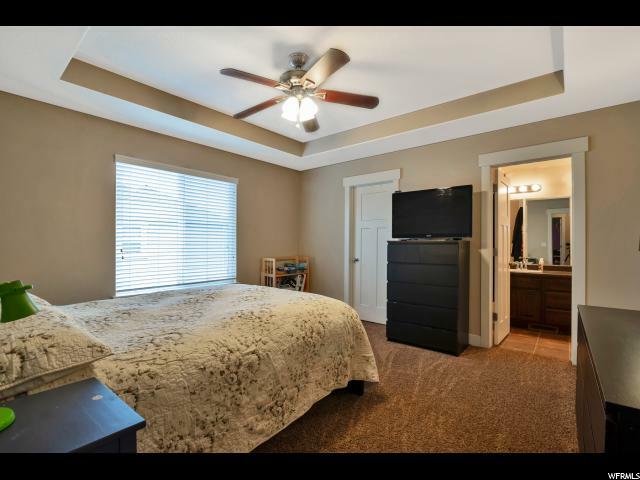 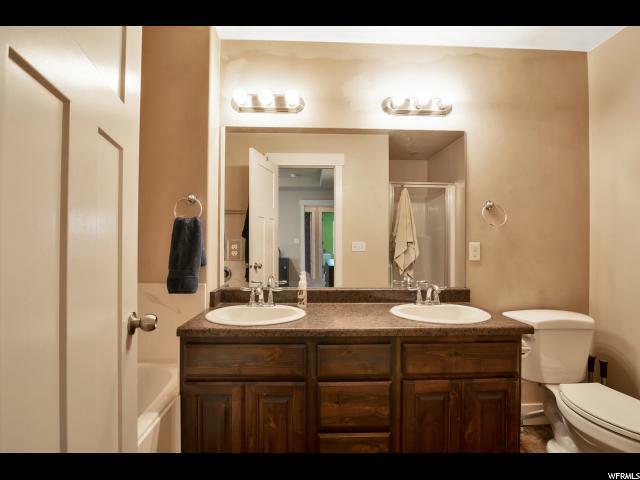 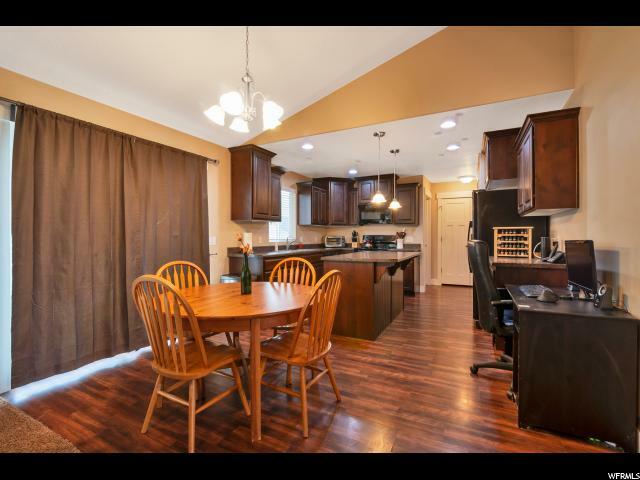 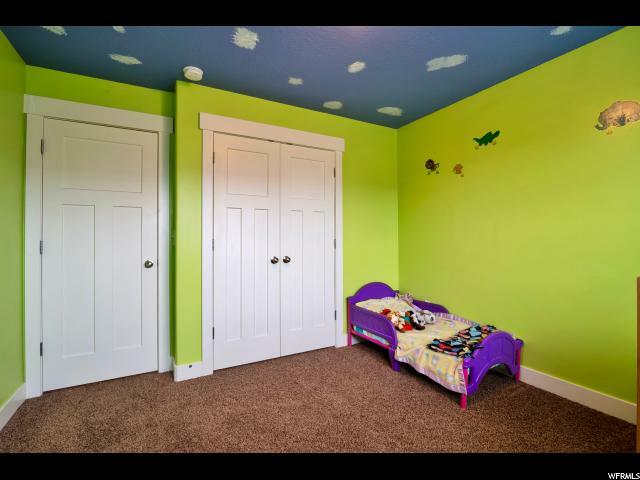 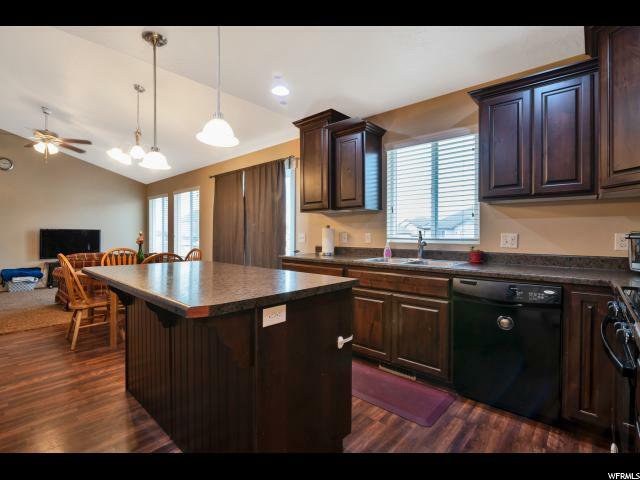 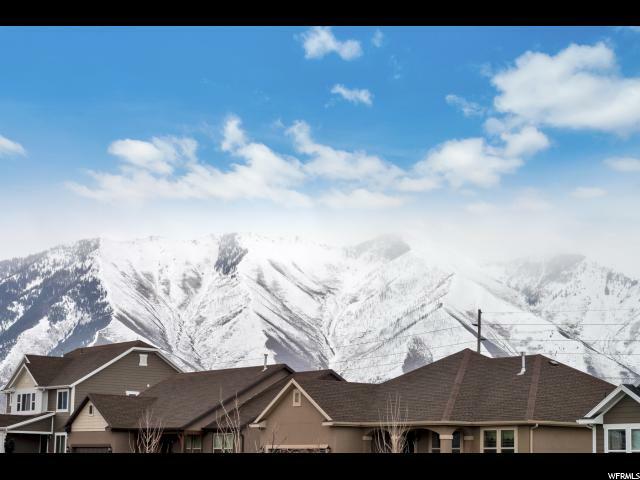 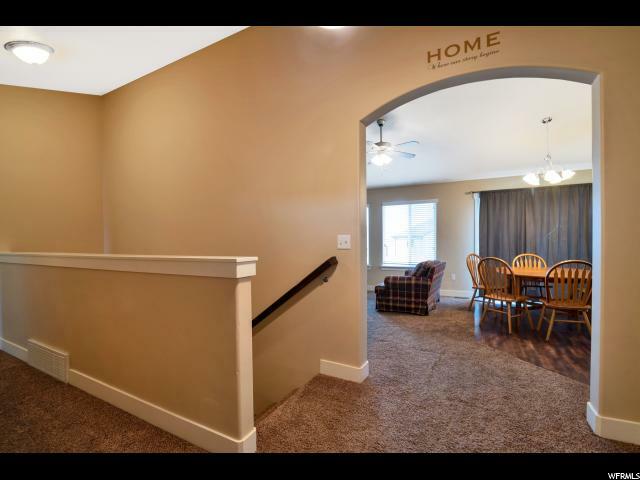 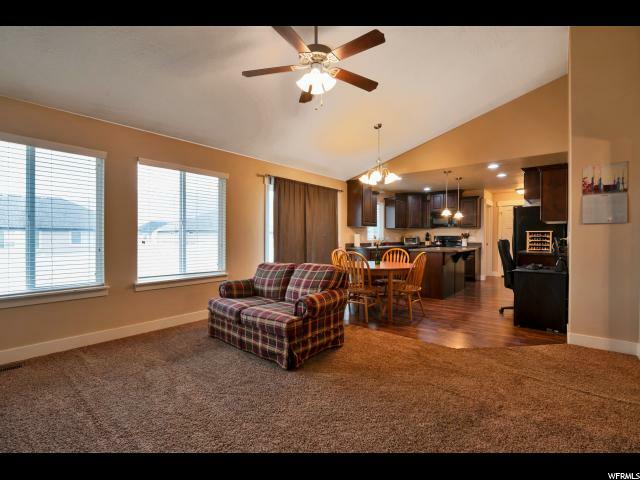 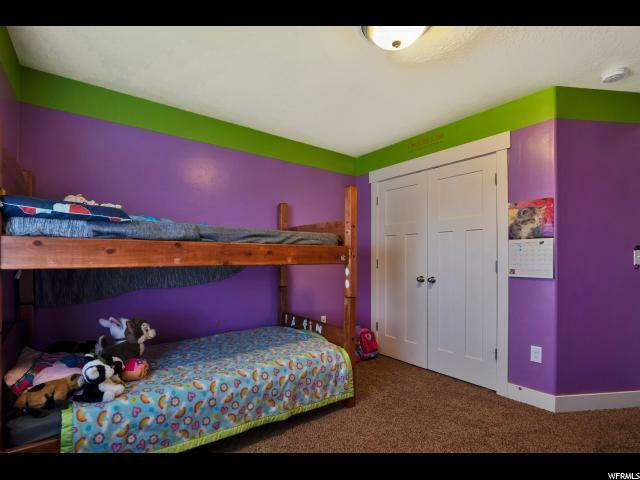 This inviting, south facing home is located in a highly sought after location, conveniently close to shopping and dining in both Springville and Spanish Fork and the Cinemark movie theaters in Spanish Fork. 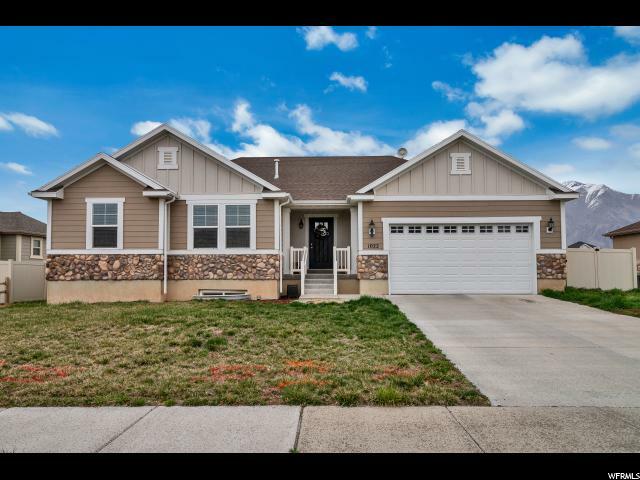 It is also a healthy walk or a short bike ride to Meadow Brook Elementary, Smiths Marketplace and the new Springville Recreation Center. 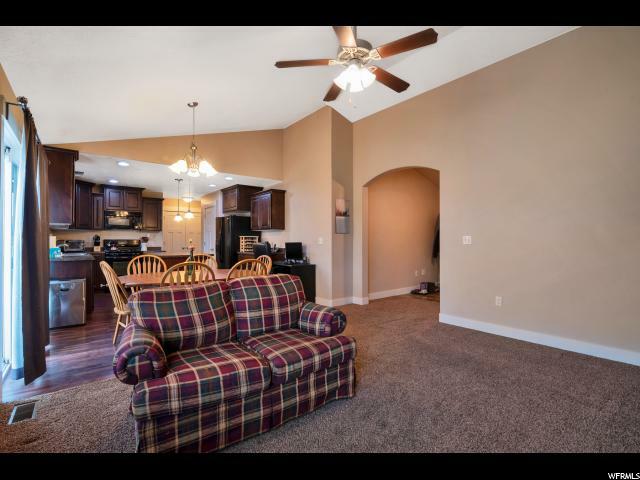 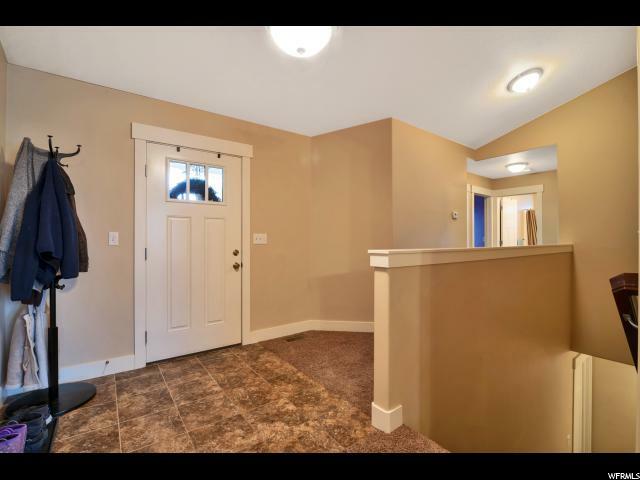 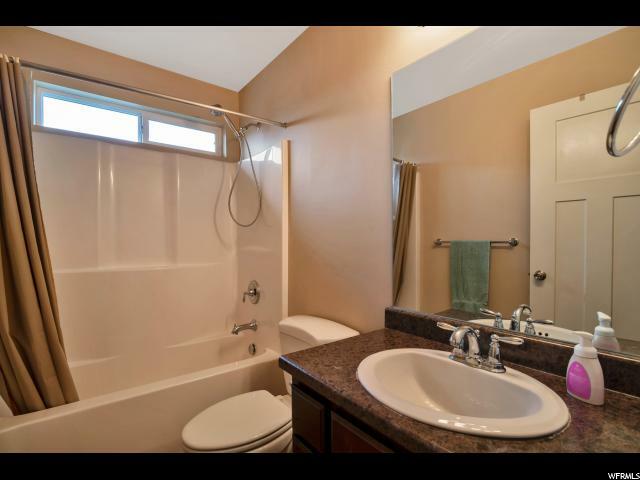 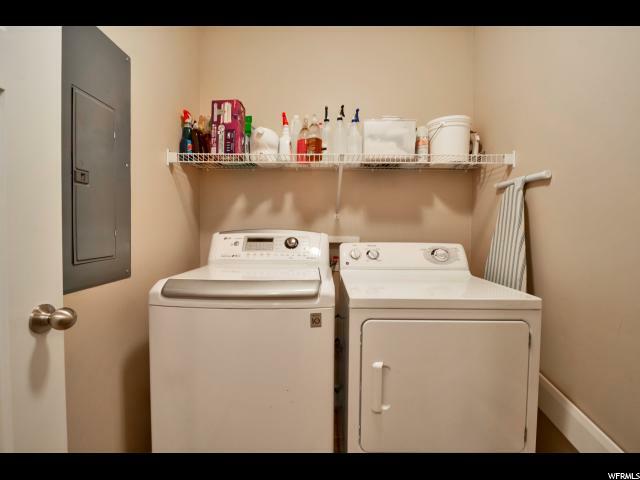 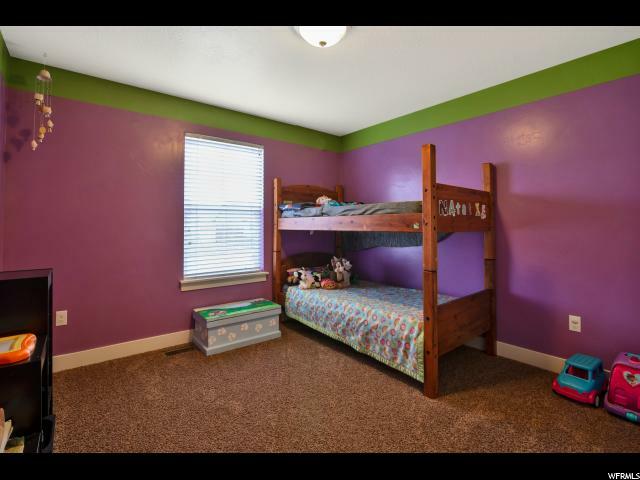 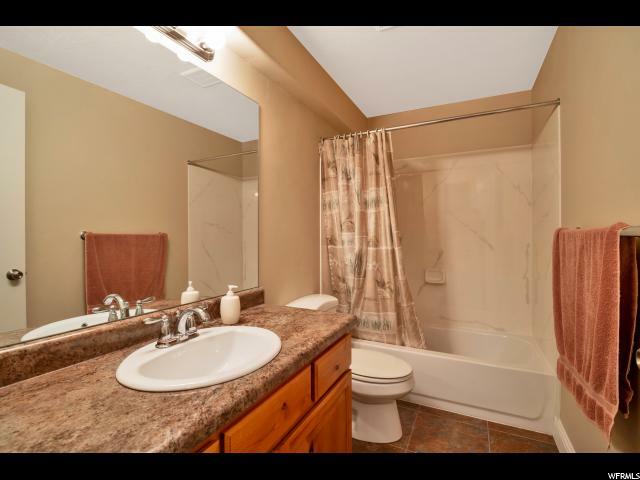 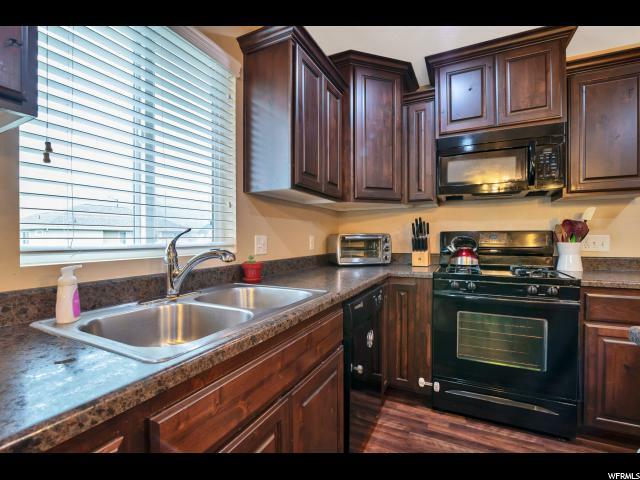 This comfortable rambler has a great room for family fun and entertaining and a large, basement for your vision with a bath already finished! 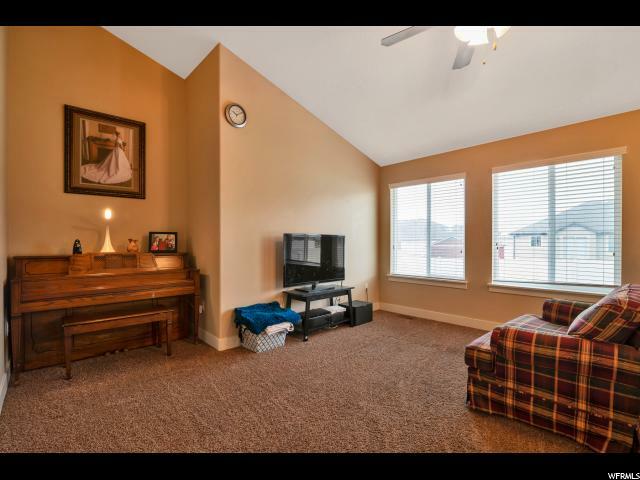 Sellers will replace the carpet prior to Settlement. 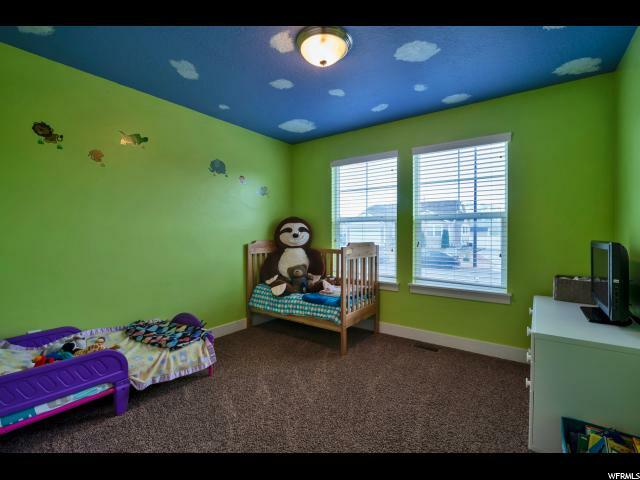 Buyer can choose color from samples.